Add to your basic knowledge of caregiving. 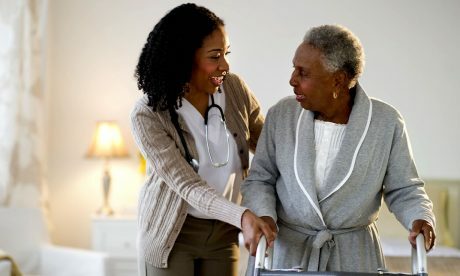 Learn the full act of caregiving like a pro. 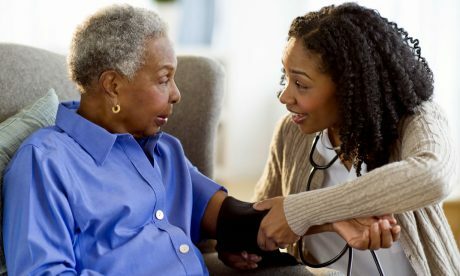 we offer professional hands-on training in care giving. We are committed to holistic home health and social care and lots more. 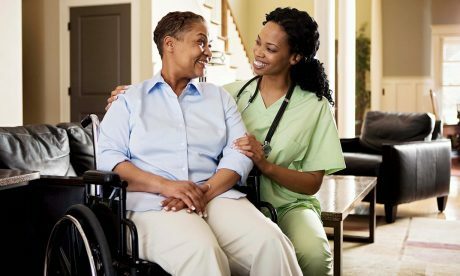 We set the highest standard and provide the best Caregivers’ Training Program in Nigeria that is backed by Our Iron Clad Guarantee. Learn with Industry leaders and the coolest instructors. Enroll in Course. Register Today.